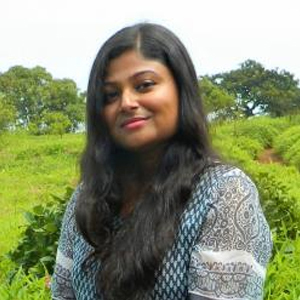 Sreenita Mondal is a geographer and recently she has submitted PhD thesis entitled “Accumulation through Dispossession: Contestations of Subaltern Spaces in the Coal-Steel Industrial Complex of Eastern India” at the Centre for the Study of Regional Development, Jawaharlal Nehru University, New Delhi. She was also working as an Assistant Professor of Geography at Raniganj Girls’ College affiliated to Kazi Nazrul University, West Bengal. She is trained in GIS softwares like- Arc GIS, Erdas Imagine and statistical softwares like- SPSS, EXCEL, etc. Her research interests lie in rural development related issues, urbanisation, inclusive development, dispossession and displacement, labour related issues and social exclusion. At CSH she worked on the India Milk Project as a Research Assistant in Data Engineering.